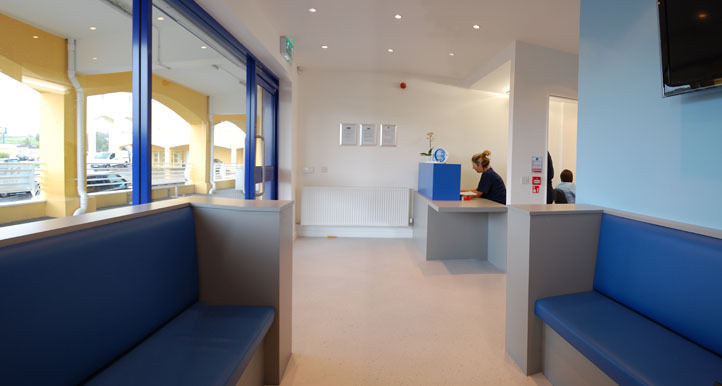 Design and build of a new NHS practice within a ground floor suite of a newly built “out of town” shopping complex in East Kilbride. 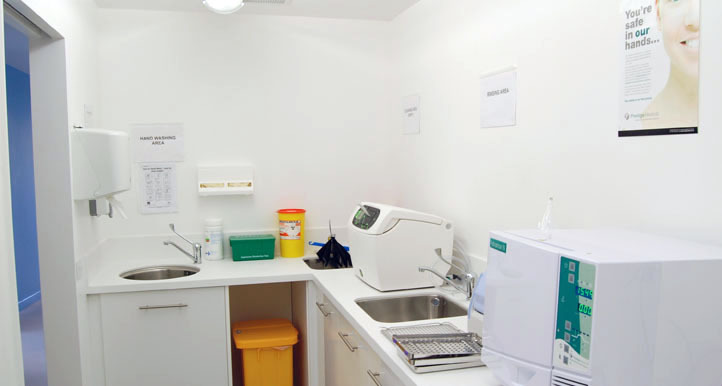 The biggest challenge in this project was to accommodate all the client’s requirements within the small footprint of this shop unit while at the same time meeting DDA & local NHS requirements. 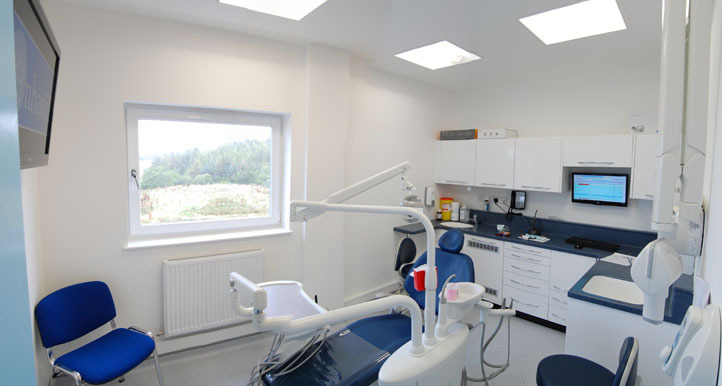 The existing construction meant that a raised floor was required to accommodate all necessary service runs for the new dental chairs. 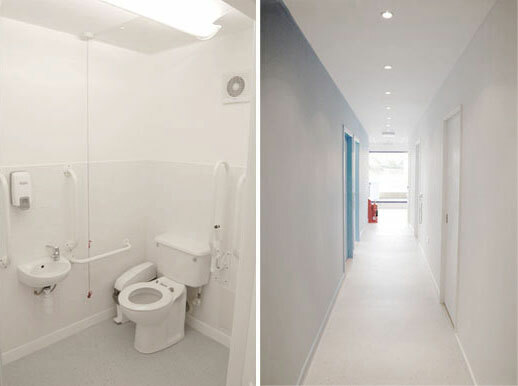 The brief from the Client was to create 2 NHS compliant surgeries, an LDU, an OPG room, a staff room, a disabled toilet, reception, office space and waiting area. This meant that our design had to make the best use of absolutely every square millimetre of available space. By creating an extremely efficient layout we were able to accommodate everything our Client was looking for. 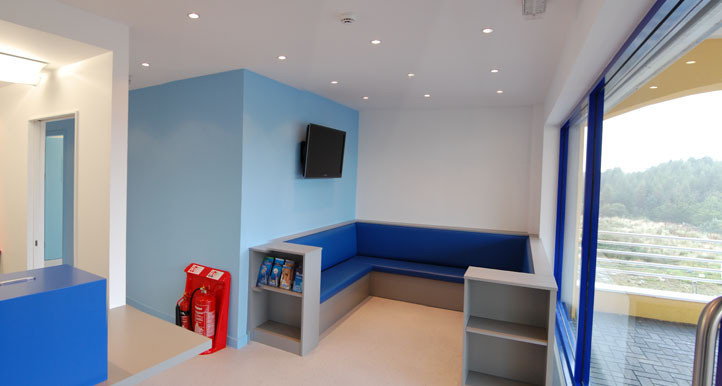 Working to a tight schedule, the project was completed within the 5 week programme, allowing the Client to open the practice on the date originally planned. ”I am delighted by the work carried out by Farahbod and his team at NVDC. From the initial planning stages to final completion I was more than impressed by Farahbods’ organised, professional and calm approach. 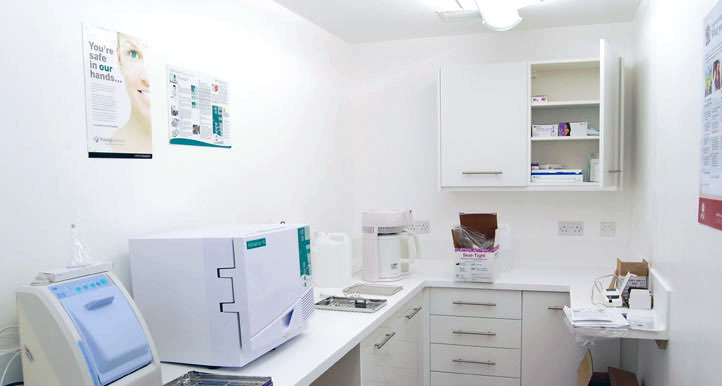 The limited space within the unit combined with NHS requirements presented a challenge in the design of the dental practice but through great attention to detail the finished result has by far succeeded my expectations.